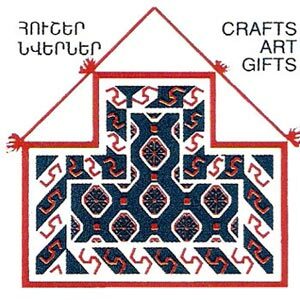 Made in Armenia Direct brings the works of Armenian artisans to the rest of the world. Violet gallery shops are created to provide consumers with innovative and stylish home décor accessories for an interior. Salt, one of the most precious spices from the orient has always played an important role in the Armenian kitchen. Salt adds flavor, or as we say in Armenian, "hahm".